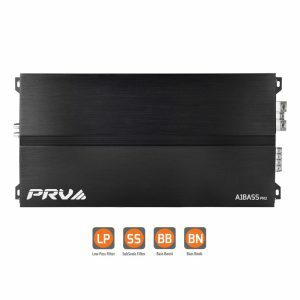 Prepare Yourself for Unique Performance! 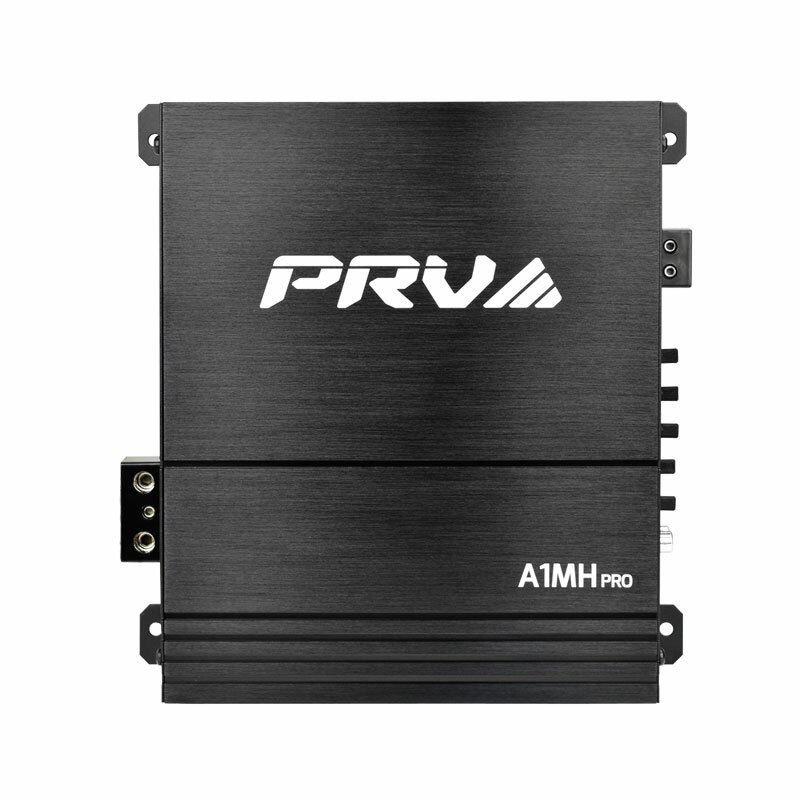 PRV Audio A1MH line of amplifiers raises power amplification to a new standard of quality and usability. 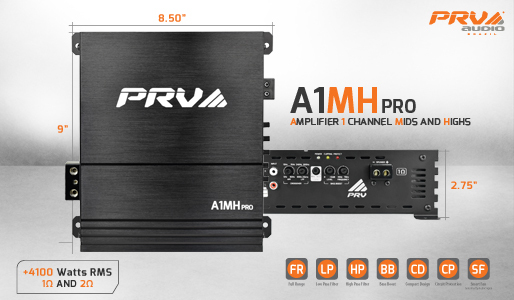 The A1MH line delivers the most innovative and powerful Brazilian technology in compact full range amplifiers on the market. 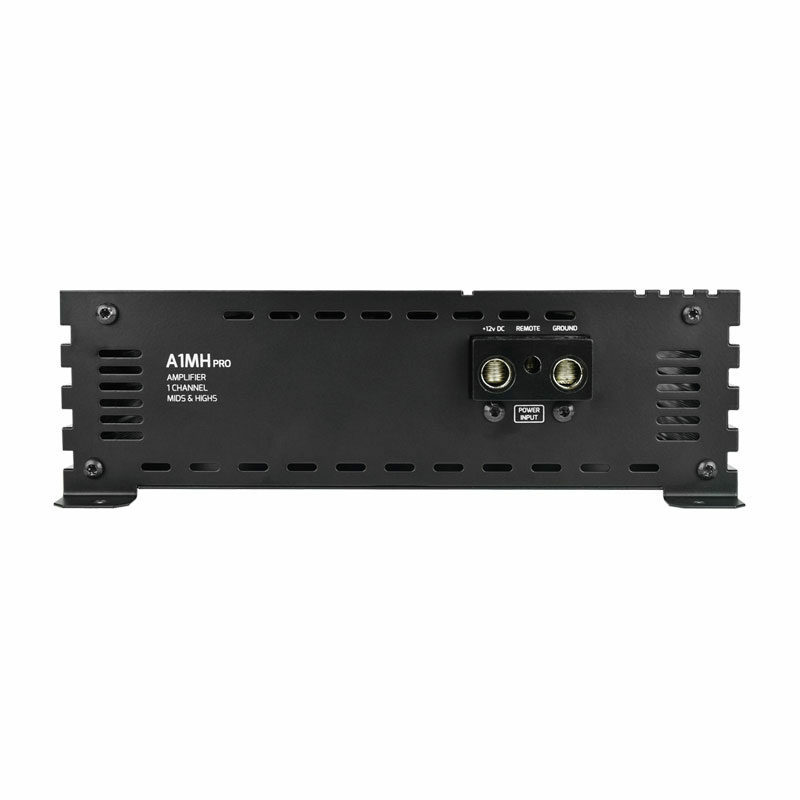 Loaded with features, the A1MH line provides an unsurpassed efficiency rate of 80-90% in a compact Class D full range amplifier. 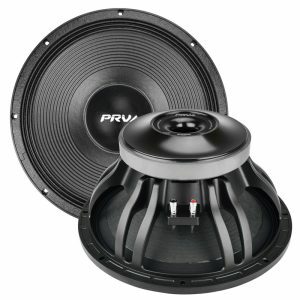 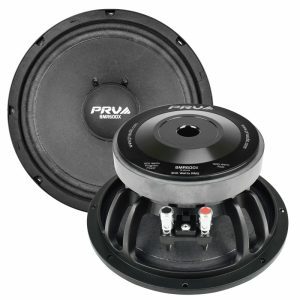 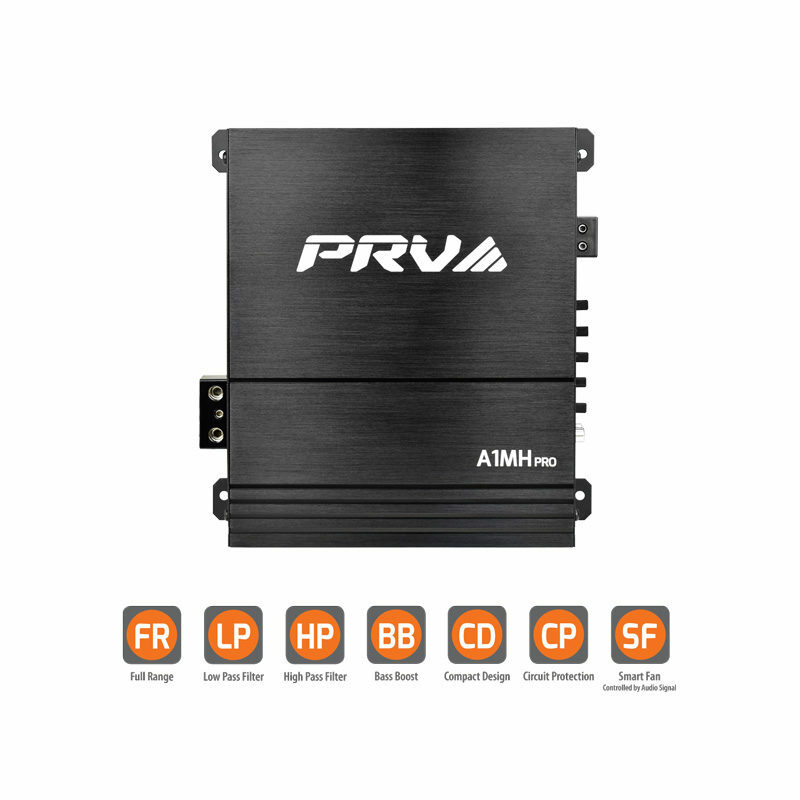 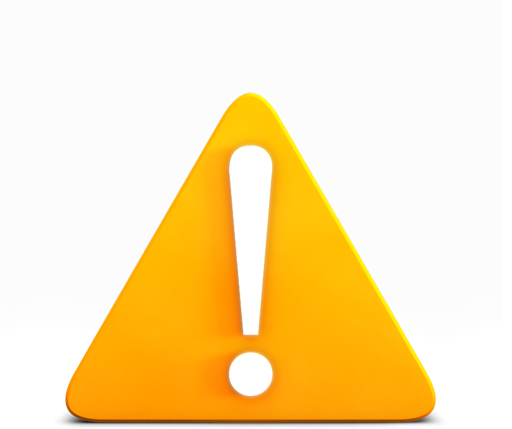 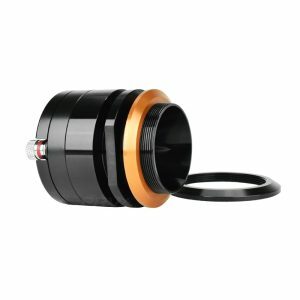 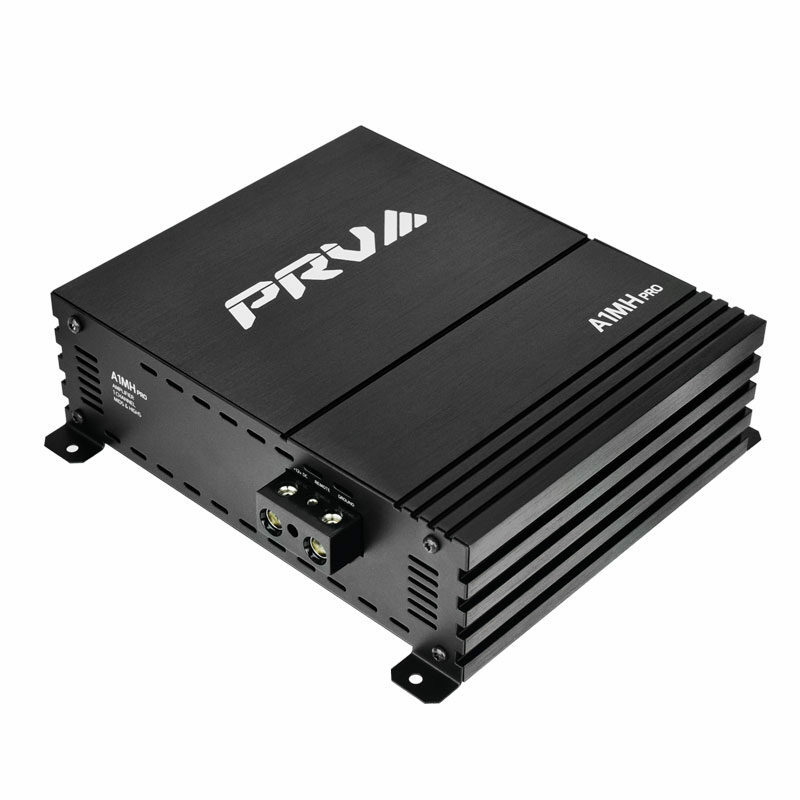 PRV Audio A1MH features a regulated power supply, able to constantly delivery power at a wide frequency range when working either at low or high voltage. 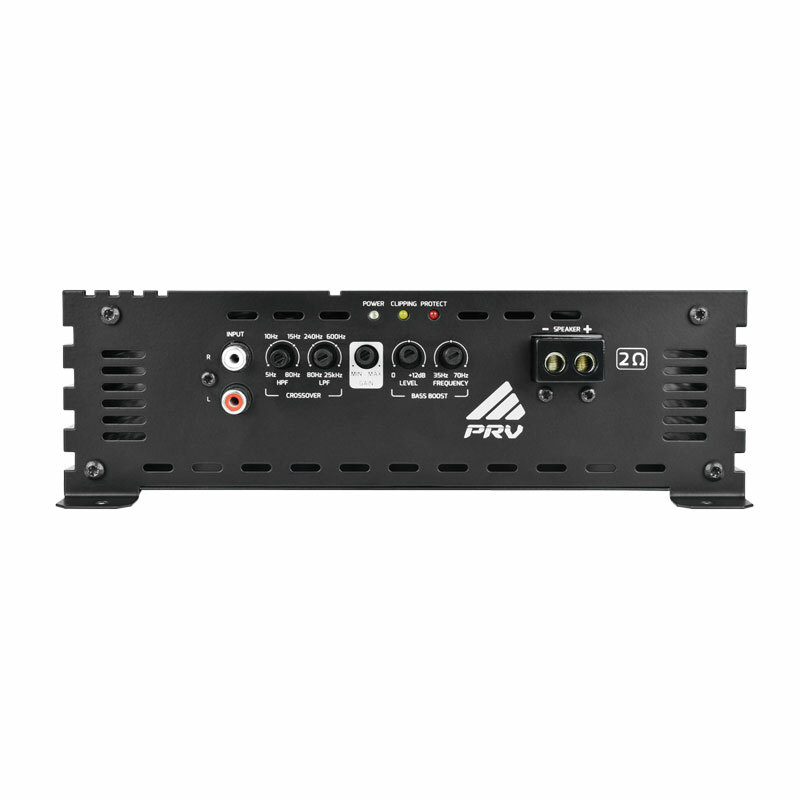 Built in high/low pass filters and a bass boost filter allow the use of this amplifier for a broader variety of applications – from deep bass all the way to high frequencies.